As a mutual insurance company, Algoma Mutual is owned by you — our policyholders. This means that we’re always looking out for your best interests. Any surplus remains in the company, benefitting our policyholders by reducing your premiums and maintaining the company’s financial health. This allows us to continue providing innovative insurance services that meet your personal and business needs. You can be assured that your insurance dollar is working hard for you. Algoma Mutual resides in North Central Ontario to provide a competitive alternative to large stock companies in a manner that considers and appreciates rural, small town, and cottage country conditions. 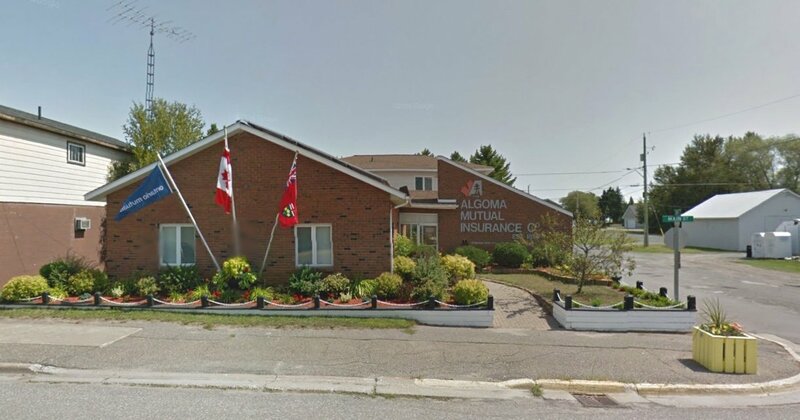 The Algoma Mutual Insurance Company began in 1899 as a fire insurance company with its head office in Sault Ste. Marie, Ontario. Its original mandate was to provide relief from rates charged by “outside” companies that were considered to be “unjust and unfair to the people of this section of the country.” Specifically, at that time, there was an “obnoxious fifty per cent extra charge” for people situated West of a certain line. The new company proposed to do business along the C.P.R., as far East as North Bay, and on the Manitoulin and St. Joseph Islands. Until the mid 1900s, Algoma Mutual continued to be operated from various director’s homes until October, 1975, when Mr. Lorne Wolgemuth took over operations and moved the company to his farm east of Thessalon. 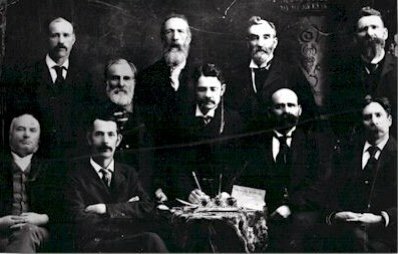 This move represented the beginning of real growth and the genesis of Algoma Mutual as a modern Property and Casualty insurer. As a growing company with full time employees, the company eventually moved to its current location on Main Street in Thessalon. Today, we still adhere to the original objective of providing affordable insurance to residents of Northern Ontario between North Bay and Sault Ste. Marie. Our operating area has expanded to include Parry Sound, Muskoka, and Haliburton districts. Farm insurance is still an important product, although home and automobile insurance have become majority components of our business. We are especially focused on waterfront, rural, and higher value property. Our insurance brokers continue to support the insurance needs of the Algoma/Manitoulin area, and have expanded into Sudbury, North Bay, Timmins, Parry Sound, Muskoka, and Haliburton districts. After more than 115 years, we remain dedicated to provided the best insurance coverage for you. Algoma Mutual is a small company where a person always answers the phone. Our Underwriters have authority to make allowances for special conditions and our Claims Adjusters deal personally with policyholders in the event of a loss. Our employees live in the North and understand northern issues. Algoma Mutual belongs to a Guarantee Fund supported by more than 40 other mutual insurance companies in Ontario. The Fund has a combined surplus of over $1 billion dollars committed to the financial security of each member company. In addition to the Guarantee Fund, mutual companies in Ontario and other provinces support their own reinsurance company called Farm Mutual Re, that was established to keep mutual reinsurance costs competitive and provide an expert pool of insurance advice. Algoma Mutual is a member of the Ontario Mutual Insurance Association which provides ongoing training and technical support to ensure the highest degree of professional insurance acumen amongst its members.